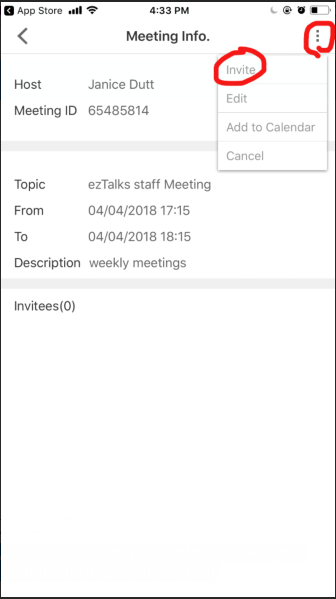 EzTalks allows you to send a link to invite people to join a meeting. 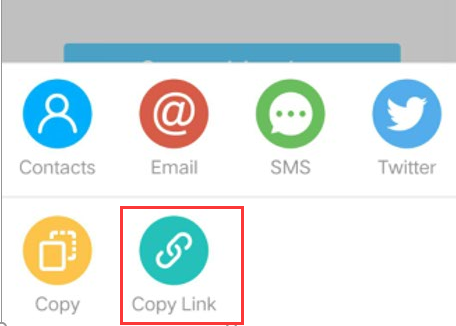 You can invite people via a link when you schedule a meeting or during a meeting. 1. Sign in the user center page with your ezTalks account. 1. Sign in the ezTalks app on your Windows or Mac computer.